Vaccinations are commonly considered a childhood health issue, but if adults think they’re protected, doctors say that’s not always the case. Some adults may need a vaccination booster for highly contagious infectious diseases like measles. Amid travel-related measles cases in British Columbia’s Lower Mainland, New York City, New Jersey, California, Michigan, Washington state as well as outbreaks in Europe, Asia, and South America, some doctors are raising awareness about adults who may be inadvertently undervaccinated. Many people are unaware that their immunity can wear off over time. People born in Canada between 1970 and 1996 may also need an extra dose of the vaccine to protect themselves — particularly if they are planning travel abroad. This week’s news of an Ottawa cancer patient who contracted measles despite being vaccinated drew attention to the issue. In her case, she’d been vaccinated against measles, but local public health officials told her some people with weakened immune systems can still be vulnerable to the virus. Most other pathogens spread by droplets, meaning you have to touch a contaminated surface and then your face. But measles is highly contagious: It can be spread to an unprotected person just by breathing in the same air as someone with the illness, said Dr. Jeff Kwong, a family physician at Toronto Western’s family health team and a scientist at ICES, formerly the Institute for Clinical Evaluative Sciences. Measles most commonly causes fever, rash or a runny nose. Symptoms can also include tiny white spots in the mouth, followed by a characteristic blotchy rash three to seven days after the first symptoms appear. “It can cause complications like pneumonia, infections in the brain and even death, and so that’s why we want to prevent these infections as much as possible so that we can prevent these serious outcomes,” Kwong said. People born before 1970 are generally considered immune since measles infections were so common then. 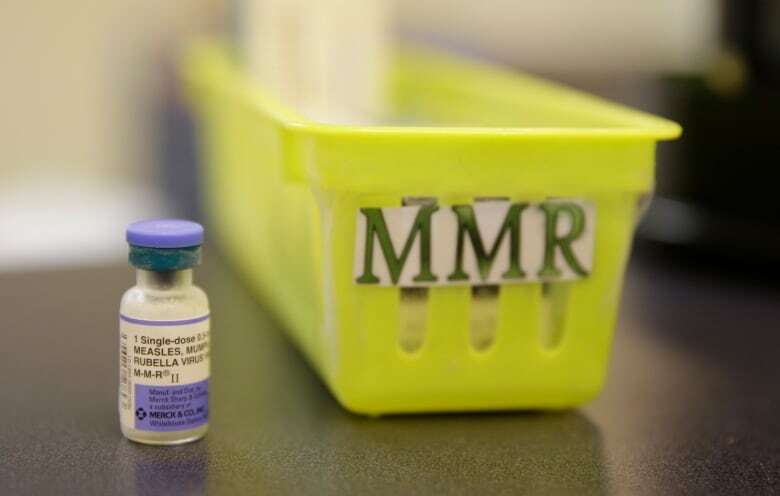 But those born in Canada after 1970 and before 1996 likely received only one dose of the vaccine that protects against measles, mumps and rubella (MMR) and may not be fully protected. “What we know is that the immunity can wear off over time, so those people should really have a second dose,” said Dr. Kimberly Wintemute, a family physician with the North York Family Health Team in Toronto. In the mid-1990s, medical researchers realized the MMR immunity from a single dose wears off in about 15 per cent of people, Wintemute said. Now, such people are typically offered a blood test to check their immunity. A second shot of the vaccine was introduced for children in Canada in 1996-97. Staff in her office searched its electronic medical records for potentially vulnerable adults born between 1970 and the mid 1990s who might need a measles shot. The data manager discovered about a quarter of patients in the practice may be undervaccinated. Some of those patients could be contacted to notify them and to be asked if they’ve received a second dose, perhaps at a travel clinic or after giving birth in hospital, which wouldn’t be recorded at Wintemute’s office. International destinations such as the Philippines and Israel have been hard hit with measles, she said. 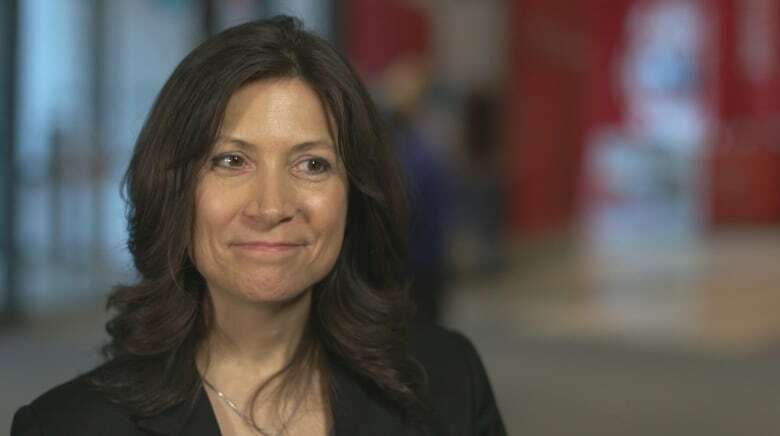 In Canada, anyone born before 1970 who doesn’t remember having measles in childhood should probably have their immunity checked with a blood test, she said. That’s particularly the case for adults planning to travel outside of North America or where measles is known to be circulating. The advice is similar for people born outside of Canada. “If that individual has immunization records for themselves, they should show those to their health care provider and have a conversation about whether their vaccines are up to date — frankly, not just for measles, but for all sorts of vaccine preventable diseases,” said Dr. Sarah Wilson, a public health physician at Public Health Ontario. “Really the easiest and the safest and effective thing to do is just to be vaccinated. There is no increased risk associated with MMR vaccine if you’ve previously been vaccinated,” Wilson said. Kwong has studied how immunity in adults can also wane to other infectious diseases such as pertussis, also called whooping cough. This week, Kwong and his team published a study in the journal Vaccine that suggested that the vaccine for pertussis works well at protecting people from the disease during the first decade of life, but that immunity later falls. The findings highlighted the need for a pertussis booster, particularly for pregnant women. Then the newborn should be protected during the first few months until they’re eligible to be vaccinated. In contrast, pregnant women can’t receive the measles vaccine because it contains a live virus that carries a low risk of affecting the fetus.